Taijiquan is a centuries-old Chinese internal martial art with many proven health benefits including improved balance, breathing, posture, heart health, stress relief, pain relief, mindfulness and more. Yang style is the second oldest of the five major taijiquan families and is the most widely practiced form of taijiquan in the world. 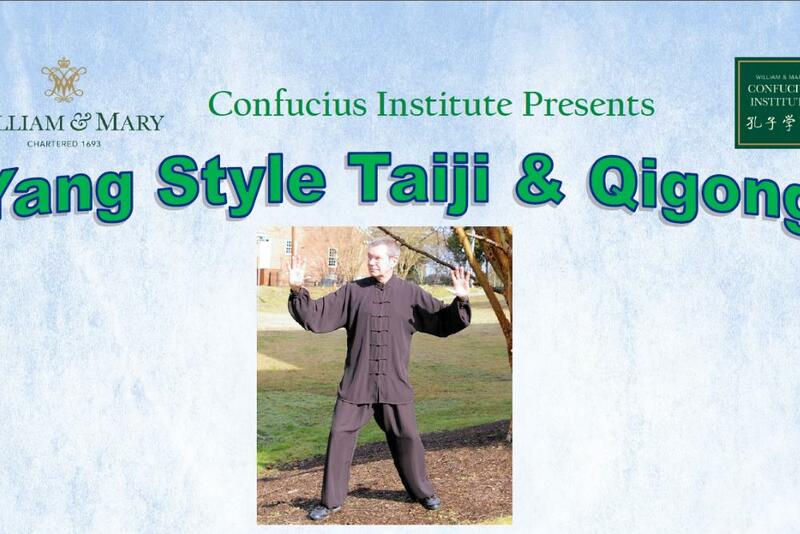 Qigong is thousands of years old and translates as "energy work." It also leads to harmony and balance in physical, mental, emotional, and spiritual health.